Indian education overview is an interesting one to examine. With more than 1.3 billion people, they have the largest national school system on the planet. Although not of high quality, education in this country of South Asian country has been on the rise in recent years. It is placed in the top half of the U.S. News & World Report’s rankings of 80 countries. India has more than 700,000 working schools, meaning there is a big job to do when it comes to reforming the system. Despite recent improvements, many parents still choose to educate their children in private schools. 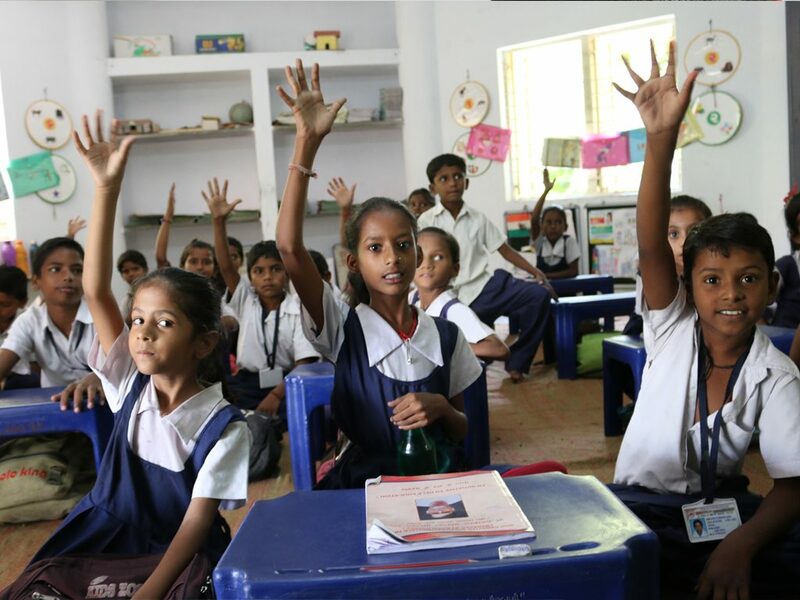 Around 70% of children attend public schools, while only 50% of all Indian children go to school at all. 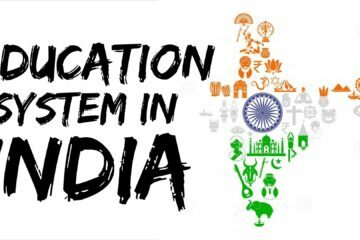 This Indian education overview is important for many reasons, for people who live there, tourists, as well as people who plan to move to India. Read on to learn more about it. The system in India is referred to as a “10 + 2 + 3” system. This means the first decade of education is obligatory. Most of the students start school at five, which is a type of preschool. By six, they start primary school. They must remain in school until 14 when they are free to stop their education. Secondary school is between the ages of 14 and 16, while the upper secondary is from 17 to 18. Pre-school is not mandatory, but many parents choose to start their children early. Compulsory education starts at six. Both private and public schools offer primary school services, however, parents typically choose public schools, because of better facilities. Teachers often teach in the local dialect at primary schools, one of 122 different ones around the country. Many also choose Hindi, the official language of India. English as a foreign language starts in third grade, which is late because English is the second official language in India. 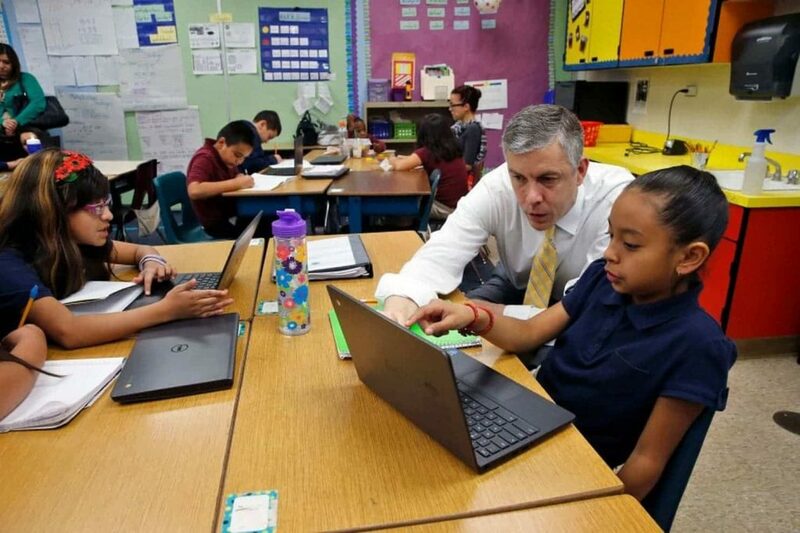 The curriculum changes between grades, and is not the same in every school. However, all teach math, science, history, physical education, arts, and languages at this stage. Grading is the same on all levels of mandatory education: 90+ is excellent, 70-89 is first division, 50-69 is a second division, between 40 and 49 is enough to pass, while less than 40 means the student failed. The secondary school stage starts in ninth grade, continuing through graduation from 12th grade. It consists of two-year cycles, the lower and upper secondary schools, sometimes called “Standard X” and “Standard XII”. Secondary school is funded by the government and is completely free for the parents. However, older children prefer private schools more than younger do. There are exams at the end of every cycle, which they must pass to move to the next. The average curriculum of lower secondary schools includes three language courses, mainly yhe local dialect, English, and one more elective foreign language. Other classes are math, tech, science, social sciences, arts, and physical education. Each secondary school belongs to a state board responsible for issuing certificates students receive after the 10th grade. Students who fail must take the grade again until they pass. After this stage, students start upper secondary school, where they select the “stream” of study they wish. Some of these include science, commerce, and arts/humanities. Admission tends to be competitive, so it is important to perform well in the lower secondary school grades. To graduate, the students must pass the Higher Secondary Certificate Examination (HSCE). Some regions may offer other options, like the All India Senior School Certificate, the Senior Secondary Certification, the Indian School Certificate, the Certificate of Vocational Education, or the Intermediate Certificate. The school term starts in April and ends the following March. Some parts of the country follow the June-May or July-May schedule as well. There is a summer break and a two-week winter holiday. In the Eastern and Southern states, there is also a 15-day break for Dasara in September or October, as well as another one-two week vacation for Christmas. If money is not a problem and the family can afford it, parents tend to send their kids to private schools, especially older kids. By doing this, students can apply to foreign universities that favor national curriculum taught in private schools. This can come with a cost, as international schools are between 323,000 and 1,500,000 rupees per year, which is expensive. The fees do not cover uniforms and textbooks, which means more money is required. This was the Indian education overview. Regardless of your reason to go to India, it cannot hurt to know this information. It could use a makeover and a reform, as many are not satisfied with it. We will see what the future brings for education in this country!